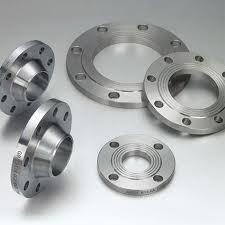 Offering you a complete choice of products which include blind flanges, astm flanges and stainless steel blind flanges. Owing to our rich industry experience, we are manufacturing, supplying and exporting a wide range of Blind Flanges. 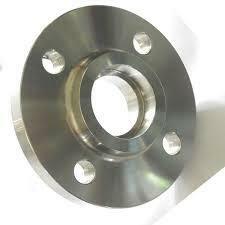 We are leading manufacturers of Stainless Steel Blind Flanges. These are used in ships building industry, car making industry, war and electricity industry and other machinery and hardware fields. These are made up of high quality raw material and therefore follow international quality standard and ensure high durability and resistivity to adverse conditions.